A group of talented Denver, Colorado wedding vendors collaborated to showcase Denver's newest modern wedding venue, The Blanc! 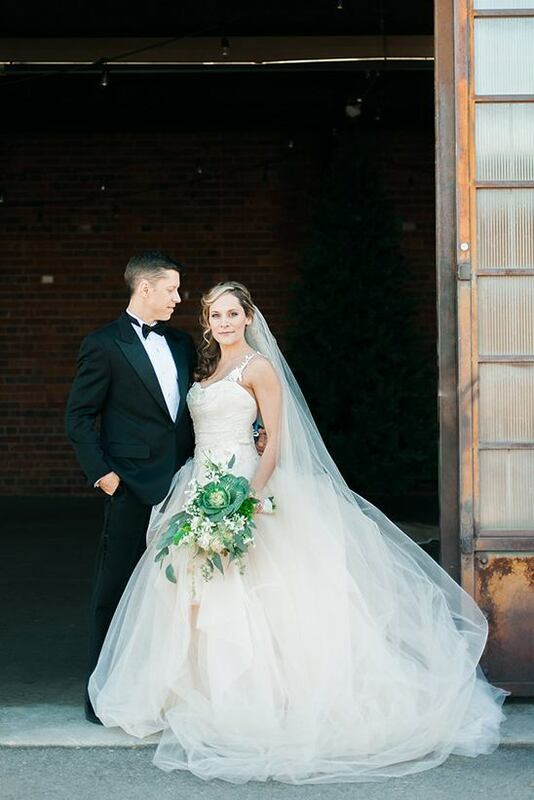 This modern wedding venue has exposed brick walls and ceiling mechanics, and an abundance of natural light. The urban-chic space is as flexible as it is comfortable, with modern amenities and clever design touches throughout. 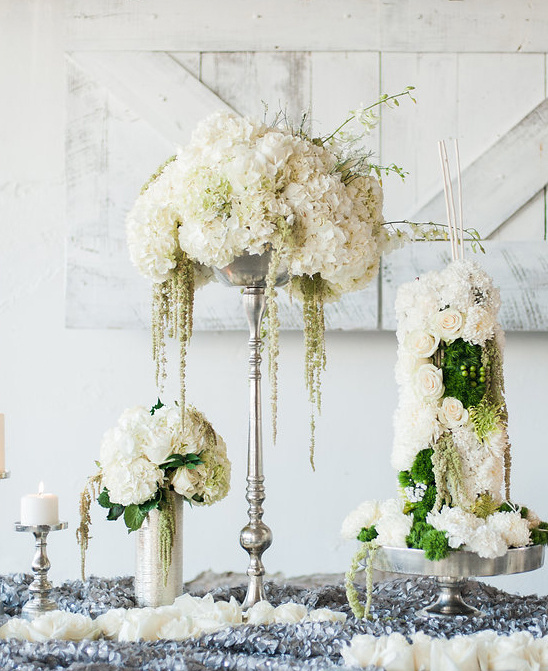 Wait till you see all the prettiness they created in this unique space. You really simply must see more of this modern Colorado wedding venue by clicking here. All photographed by Ali & Garrett Wedding and styled by Sweetly Paired with lavish florals by Bella Calla.